Kids and their families are invited to go on a geocaching adventure at the next Spring Family Day. 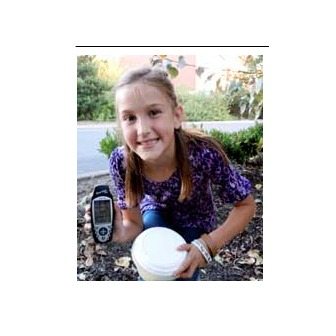 Geocaching experts will be on-site to teach kids and their families about geocaching basics and provide all the equipment needed to go on a geocaching treasure hunt during the event. Geocaching and related activities will take place in and around the Adventure Center. During the event, families will also learn how they can geocache on their own along the newly formed GeoTour stretching from the coast to the Cascades. Crafts, prizes, and snacks will be provided. 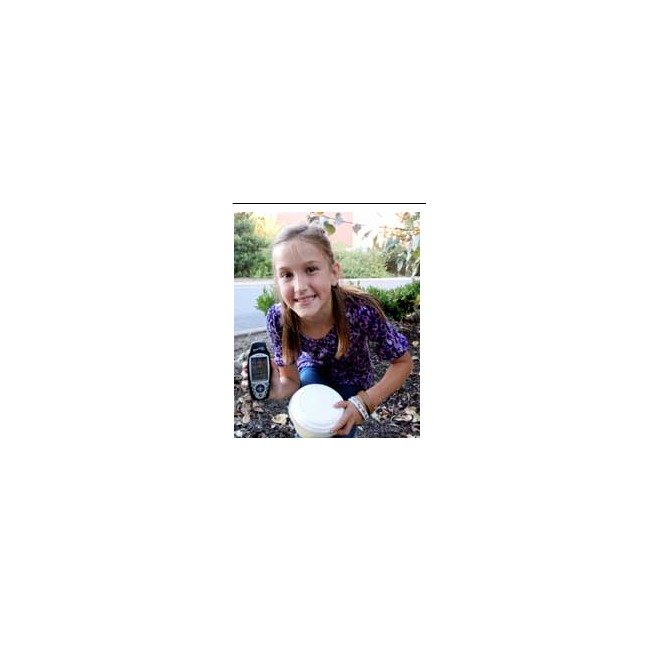 Kids can make geocaching themed arts and crafts throughout the morning and enter to win prizes. Free juice, coffee and snacks will be served.